I love an Ormonde Jayne Christmas candle and this for 2015 is spectacular. The Nocturne fragrance is inspired by fireplaces, open log fires, pine cones, cedar wood and embers with notes of cedar wood, cardamom, sandalwood, amber, tonka, mandarin and pink pepper; whilst still having that signature Ormonde Jayne creamy soft undertone. It’s to die for! 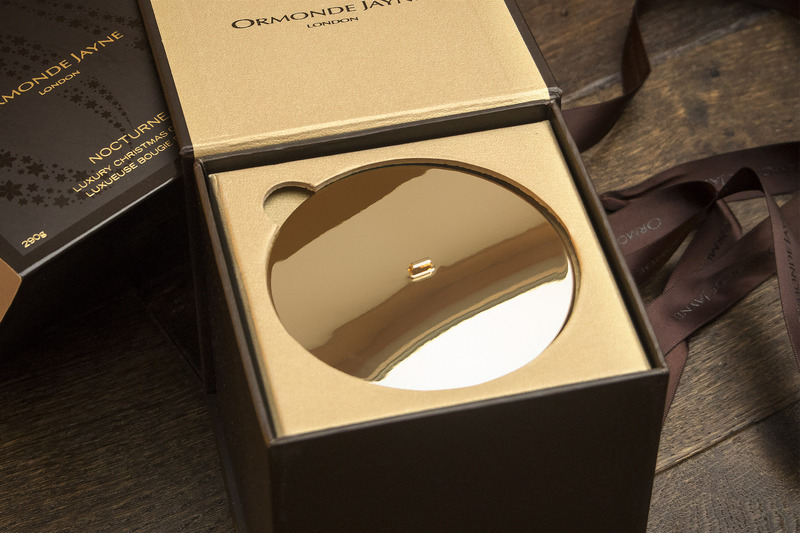 Nocturne comes inside the most decadent packaging. Layers and layers of crisp gold and brown card reveal the stunning gold metal lid and then glass votive, coated in a matte gold finish with Ormonde Jayne design. The candle has 2-wicks and a listed burn time of over 55 hours; but from my experience with Etoile from 2013, it just keeps going and going and going – there’s actually a secret ingredient that keeps them burning so slow! My advice, as with any candle, is to always keep the wick trimmed short and for at least the first burn, make sure to burn the candle until the wax melts to the very edge – this will help avoid tunneling. In fact I’ve never known one of Linda’s candles to tunnel and it’s no surprise as they’re all hand poured in her London studio rather than being churned out in some random factory. 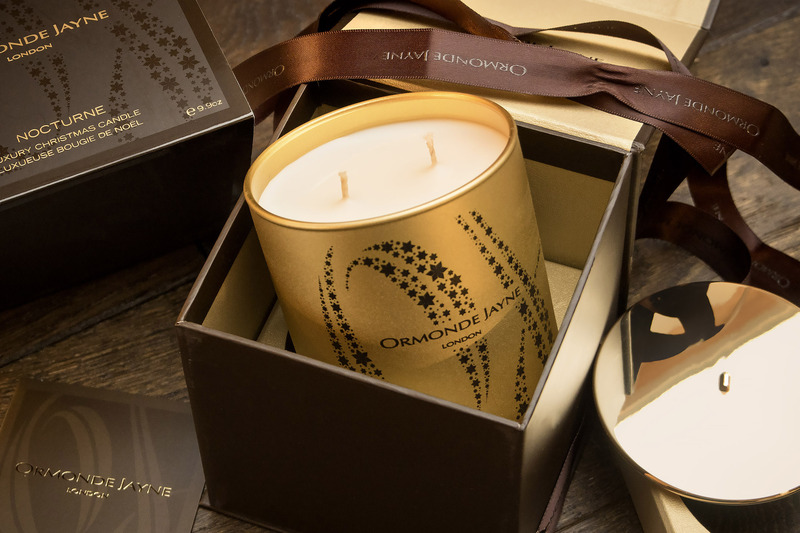 The Ormonde Jayne Nocturn Candle is a truly fabulous scent for winter, already a true favourite and is available here from Ormonde Jayne online for £68. This article first appeared on MANFACE written by Thom Watson. It was published on Monday 16th November 2015 and was last updated on Monday 3rd April 2017 at 1:17pm. 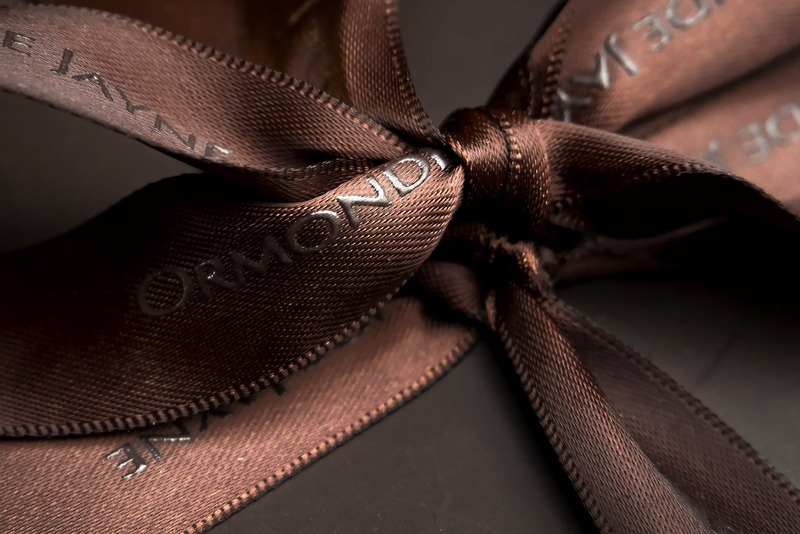 It's categorised under Christmas 2015, Home Fragrance, Ormonde Jayne where you'll find more related content.